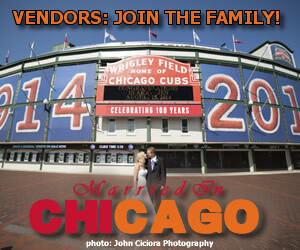 Looking for a Chicago wedding DJ or a Chicago Wedding Band? Check out our list of Chicago wedding djs and wedding bands below to find one that will make your wedding reception off the hook! When searching for your Chicago wedding DJ and/or Chicago wedding band there’s a few things to keep in mind. First, make sure to determine if the DJ’s style and personality fits with yours. Also, many Chicago wedding DJs also provide venue uplighting and other wedding rentals to enhance your wedding day. 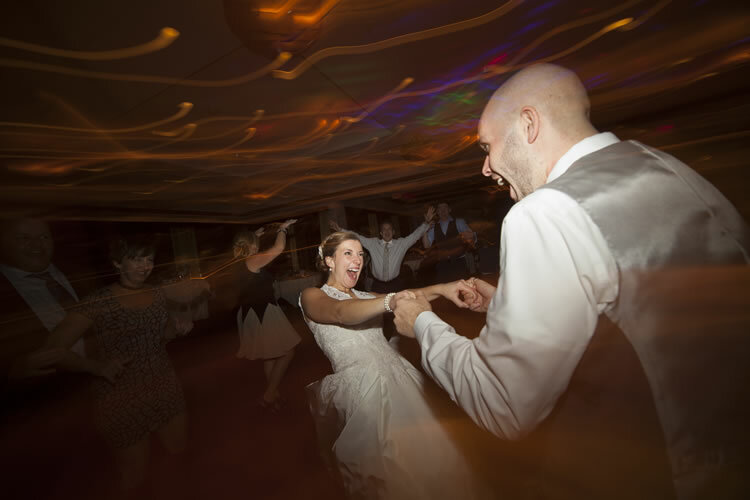 Go to your wedding DJ meetings prepared with questions and you’ll come out happier with a Chicago wedding DJ or band that will enhance your big night. Is your favorite Chicago wedding DJ missing from this list? Then contact us to let us know! Is your favorite Chicago wedding band missing from this list? Then contact us to let us know!